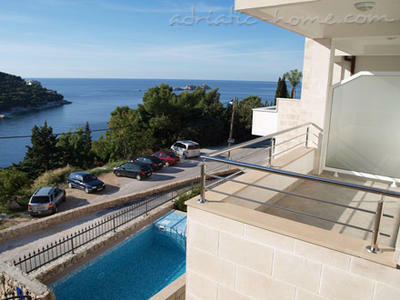 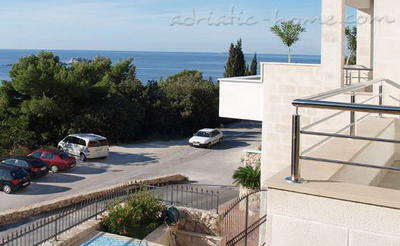 Villa Katarina is located in Dubrovnik's Lapad Bay, just 50 meters from the sea and a ten minute bus ride to the Old Town. 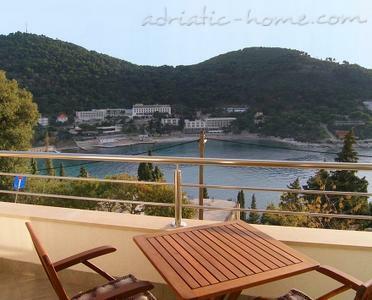 Several delightful beaches, sea-side promenades, and bustling cafes are within walking distance, but its location just on the border of a construction-free green zone makes it also a place to capture moments of peace and rediscover the simple pleasures of sea, air, and time in an exclusive atmosphere. 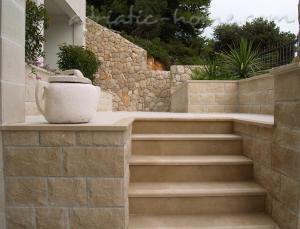 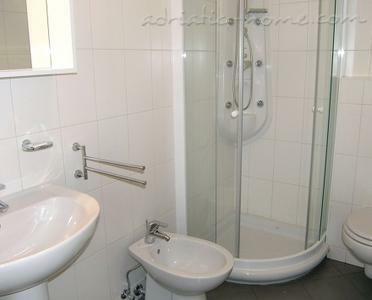 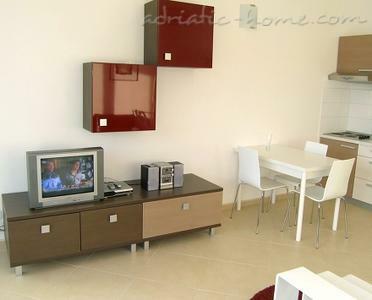 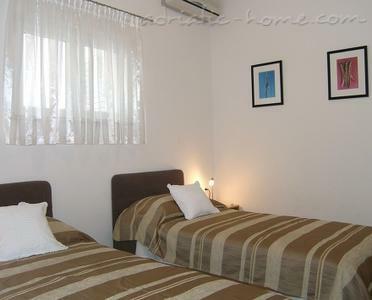 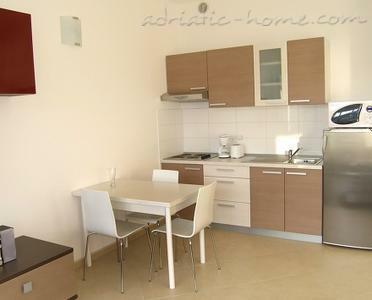 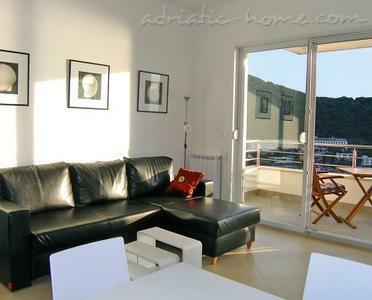 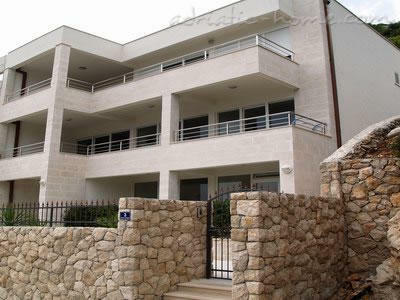 Apartment DRY CAROB (42m2+8m2 terrace) up to 4 persons.